Inspired by childhood memories of her grandparents, Vicky Arthurs’ vivid poetry captures time spent together and wonders shared. This poetic family memoir explores of themes of love, war, nature and innocence. Some poems are seen through the eyes of a child, while others are remembrances and re-imaginings of her grandparents’ lives. 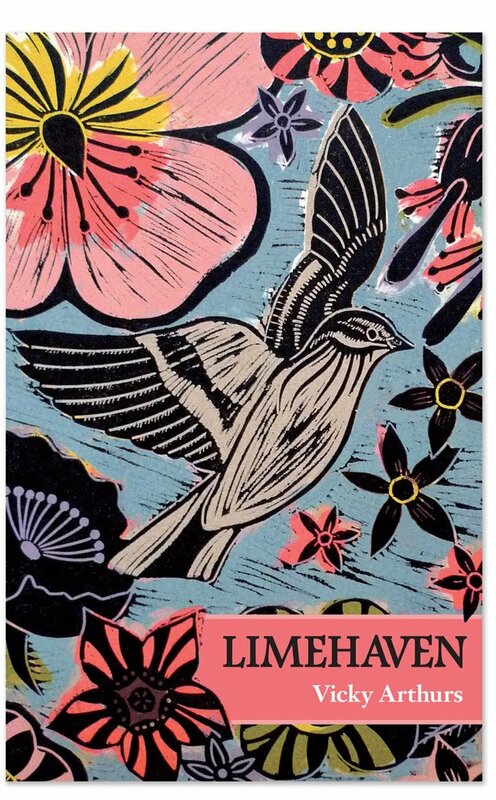 Written with warmth and charm, Limehaven (Poems for my grandparents) pays tribute to a generation who lived through two World Wars. The book includes delightful title illustrations by British printmaker Kate Heiss. First class: 2-4 days from ordering in mainland UK. Second class: 4-7 days from ordering in mainland UK.